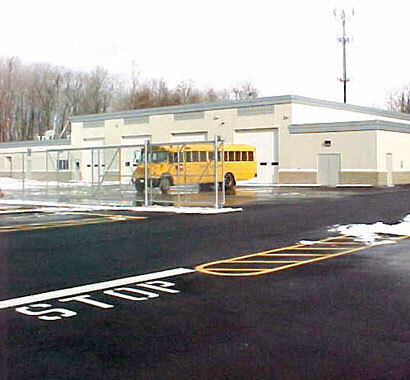 In October of 1998, Webster Central School District launched a $47.9 million capital expansion project that featured a new 174,000 SF intermediate school, the Willink Middle School, complete with new baseball and soccer fields, a 10,000 SF field house and a 15,000 SF school bus garage nearby. The building's interior design features 60 percent masonry and 40 percent drywall. 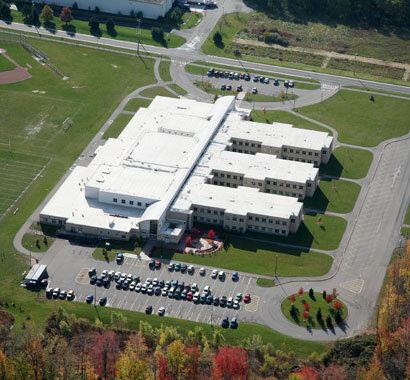 In addition, the Webster Thomas High School was renovated and expanded by 7,000 SF; and a new 50-meter Olympic size pool with a movable bulkhead and 3-meter diving board, new locker rooms and renovated athletic fields were completed at the Webster Schroeder High School. 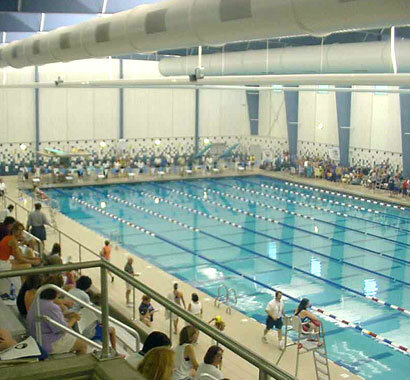 Through an intermunicipal agreement, the Town of Webster contributed financially to build the field house, pool, locker room and 10 athletic fields. Our second project with the District commenced in 2007 and addressed health & safety, code compliance and various building repairs. This $48 million project was completed in five phases, with the high school portion coming in well under budget on bid day. 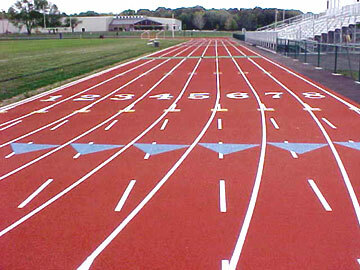 Two new artificial turf fields were the feature of our third project. The grass field at Schroeder High School was converted to artificial turf, and a new turf stadium was built between Thomas High School and Willink Middle School. 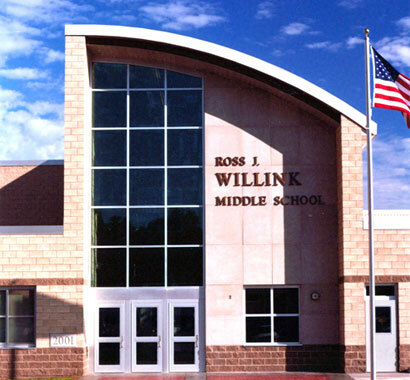 The project also included auditorium renovations at three of the district's schools. 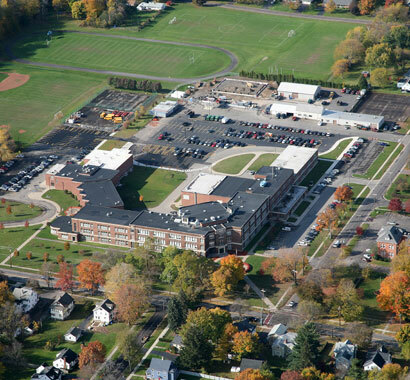 The bulk of our fourth project included $11 million in district-wide roof work, with complete roof replacements at four school buildings and partial replacements at all other buildings. The remaining $2 million of scope included masonry restoration, interior wall and flooring improvements, and exterior door replacements. Our most recent work with the Webster CSD includes pre-referendum services to prepare for a December 2016 vote on $43.5 million in district-wide improvements.